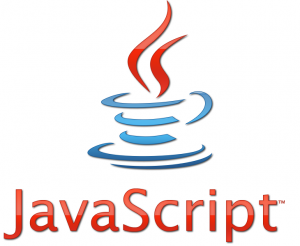 What is web programming languange required by Blogger? 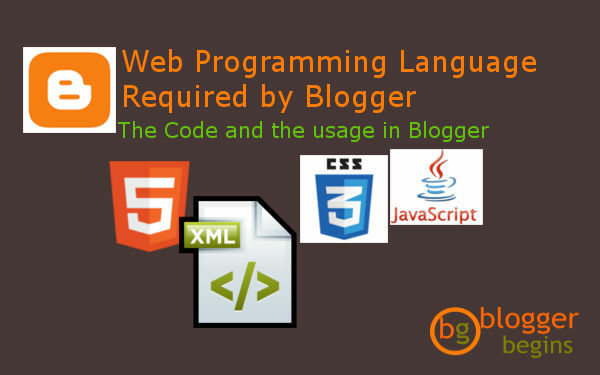 As Blogger that choosed Blogspot as our blogging platform, we need to understand web programming languange that is used in Blogspot. In some level we need to go to the "edit HTML" menu in our Blogger dashboard for some reason. For example we have to put some hyperlink of our label post to create menu or copy the script from Google AdSense to our header or other coding activity. Is it hard? It is as easy as copy paste. If we want to do minor tweaking of our blog, we do not need to really understand the web programming language. Just search for the widget code or script that you want, find the tutorial online, follow the instruction and copy the code to exact location of our blog theme. However if we want to go further in advance customization of our blog or even design a blogger template, we need to understand some web programming language that are used in Blogger. Below are the web programming language used in Blogger and also it's function. HTML is a markup language. It is used to format text, object and displayed it on the web page. In Blogger post editor, we can used HTML editor to write our post. We can get any custom display if we know how to Markup text in HTML. Combine with CSS (Cascading Style Sheet), we can get beautiful blog post appearance that make visitor stay longer in our Blog. Like it's name, XML is a markup language. Just like HTML, XML can be used to markup text. 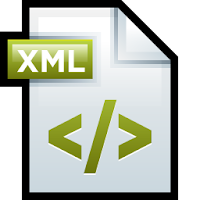 The difference between XML and HTML is located in the ability to store and get data in XML. We can also define our custom tag as we required on XML, that's why it is called extensible. The HTML element is limited as defined in the programming syntax, in XML we can define any custom element. For Blogger purpose, we need to understand at least three variables that is used in Blogger template. 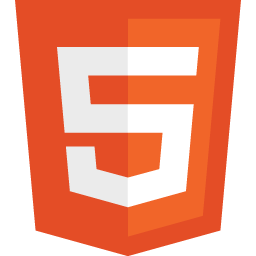 The variables are define as HTML attribute. Generally, we can found this in line 3 our blogger theme after Document Type Declaration (DTD). CSS is used to format text. Actually it is not a programming language. In very simple way it is code to format text. We can define certain format for certain HTML element. We need to understand how to write CSS, how the CSS is selected and we need to know where to put the CSS code. In Blogger template the CSS is put in skin area. There are two skin area. The first one is <b:skin>...</b:skin> and the other is <b:template-skin>....</b:template-skin>. 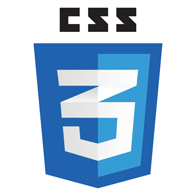 We put the CSS code inside the skin area in Blogger. 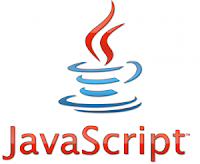 7 Responses to "Web Programming Language Required by Blogger"
The present form of AngularJS is 5.0. It has upgraded its highlights in a limited capacity to focus time to take care of the demand of the market.